As Senior Healthcare Marketing Principal at Windstream Enterprise, Molly delivers sales enablement, content, campaigns and is a healthcare industry SME for her organization. Molly has been at Windstream Enterprise since 2016 and prior to Windstream, Molly was at Avaya as a Senior Healthcare Marketing Manager and spent the early part of her career at Nortel. She holds a CPHIMS and CAHIMS from HIMSS. 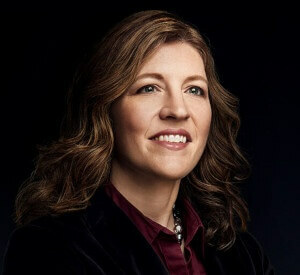 Additionally, Molly holds an MBA from Meredith College and a BS in Computer Science from Appalachian State University.